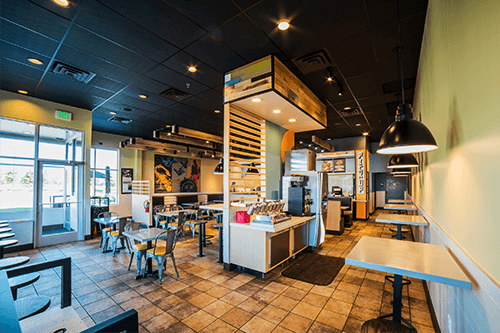 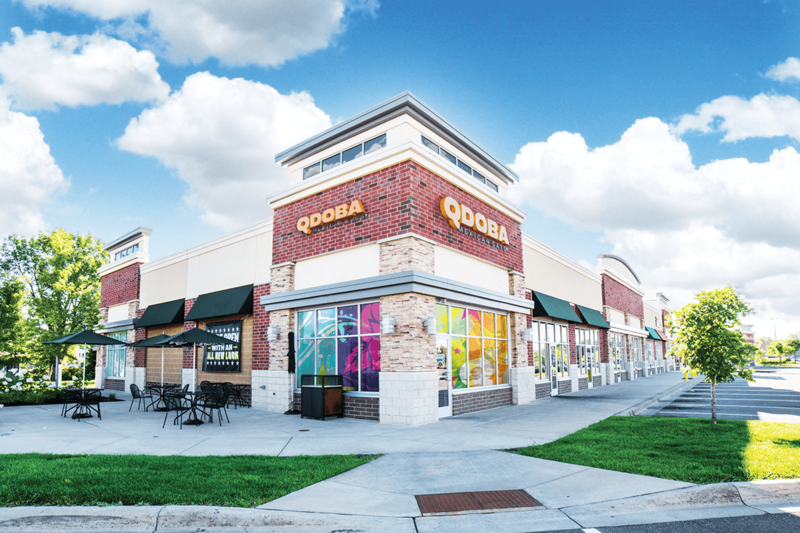 Cost-efficient and flexible QDOBA® buildouts can accommodate a variety of spaces. 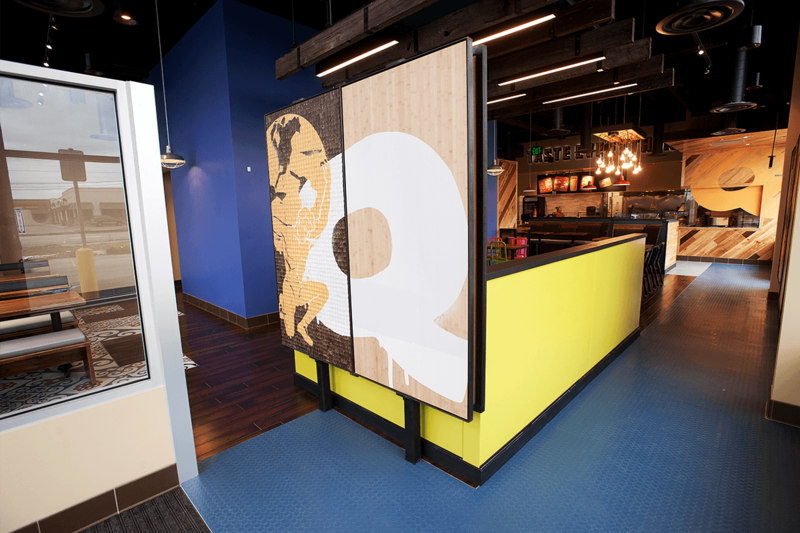 Much like the rest of our brand, our restaurant design is BOLD, fresh, and modern, and resonates with our consumers. 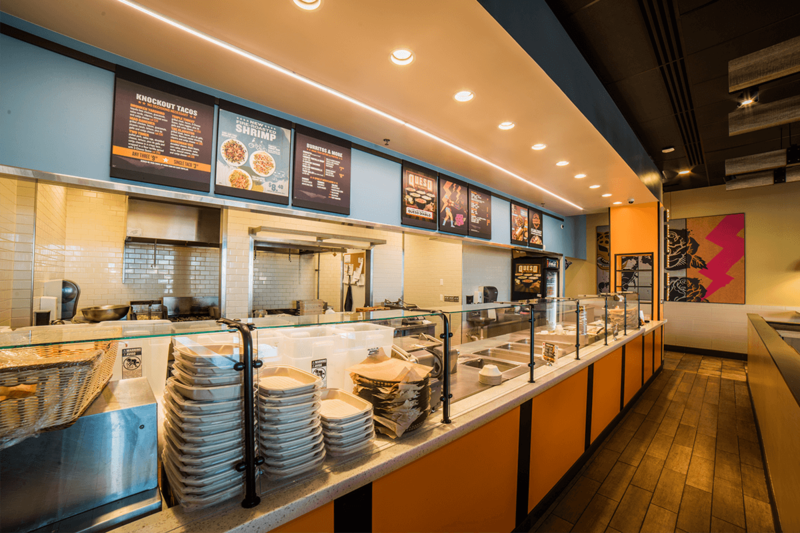 The layout of the ordering and prep counters have been designed for efficiency. Dining rooms are designed to showcase our bold brand and can be tailored to fit most spaces. 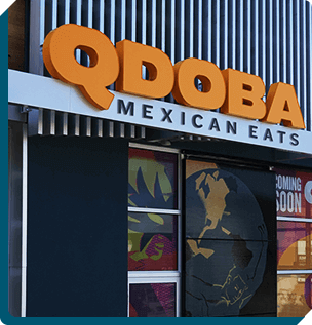 One of the key features of the building exterior is the large QDOBA logo, set to be seen and to be bold. Entrances are designed to welcome guests into the restaurant to begin their bold flavored journey through our delicious and extensive menus. 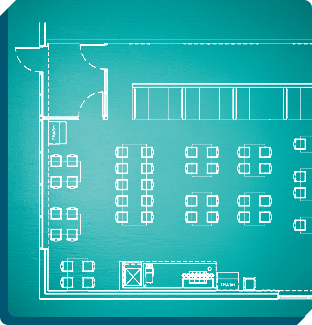 At the back of the store we have designed the space for operational efficiencies to keep costs at a minimum. 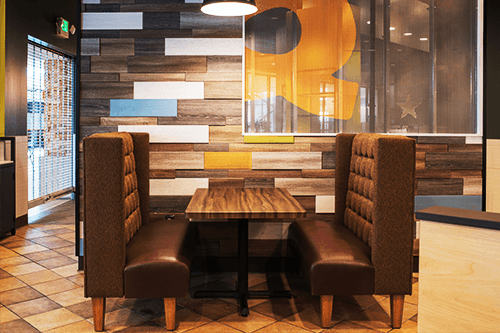 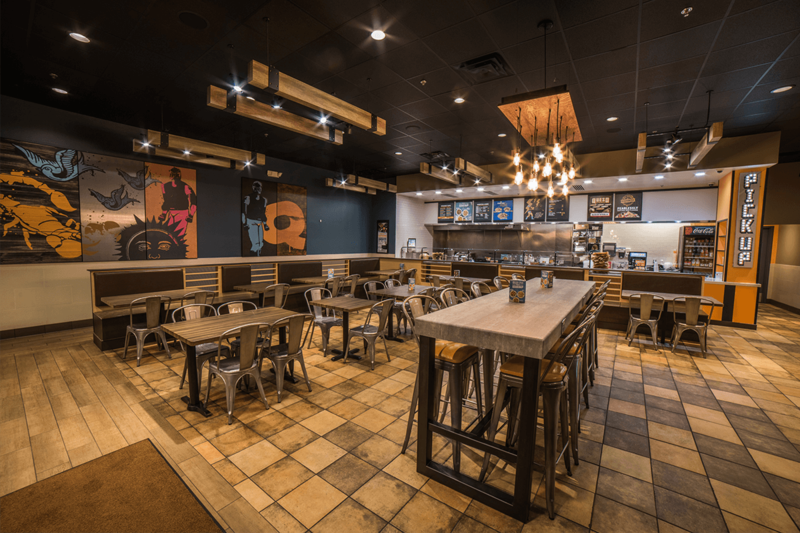 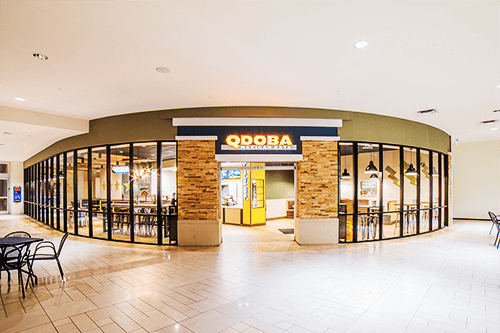 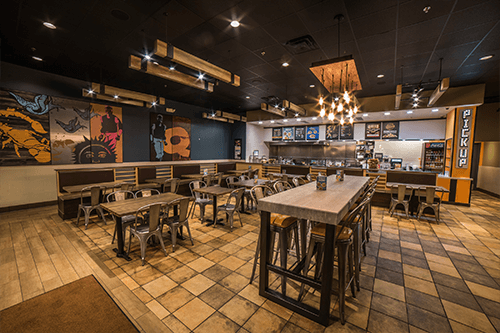 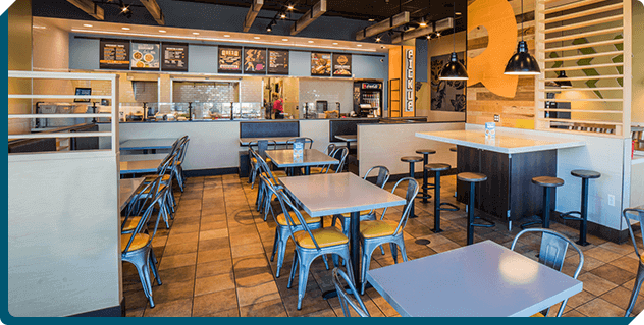 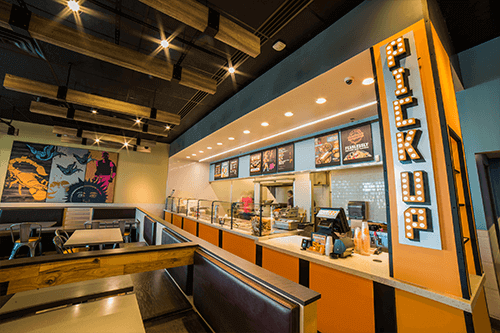 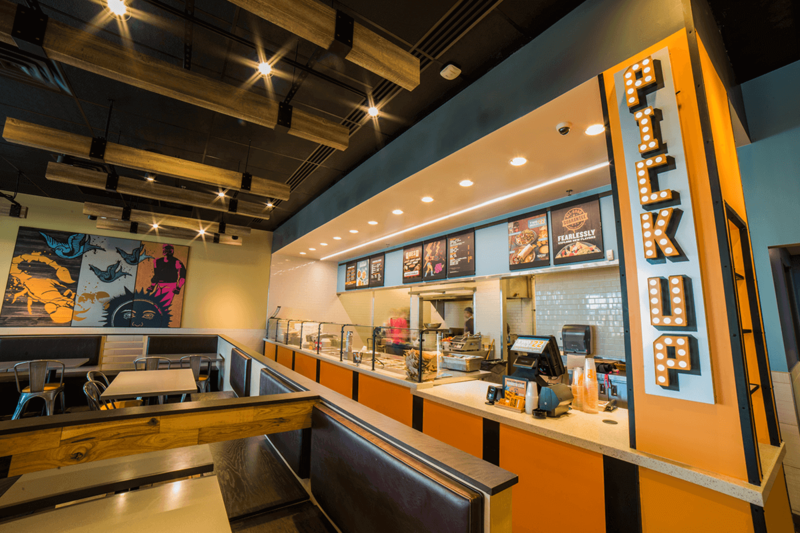 Learn more about our store design and take a look at a gallery of our different restaurant locations to discover how QDOBA restaurants fit in different spaces. 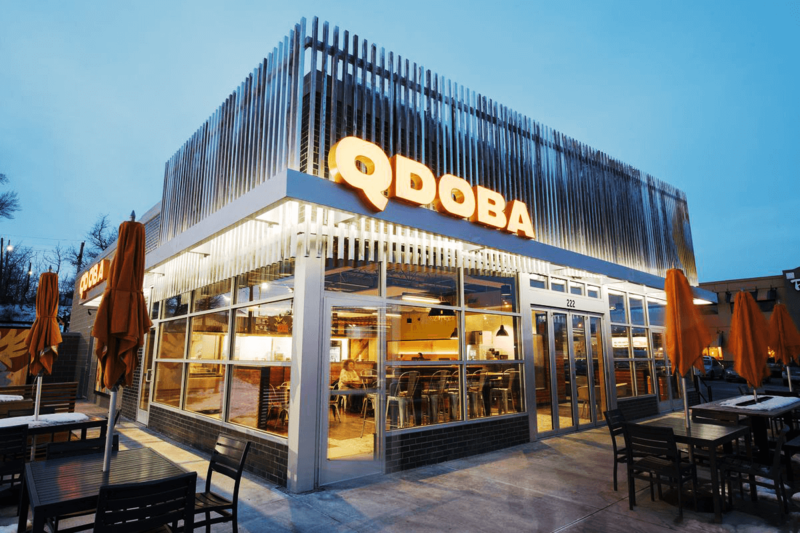 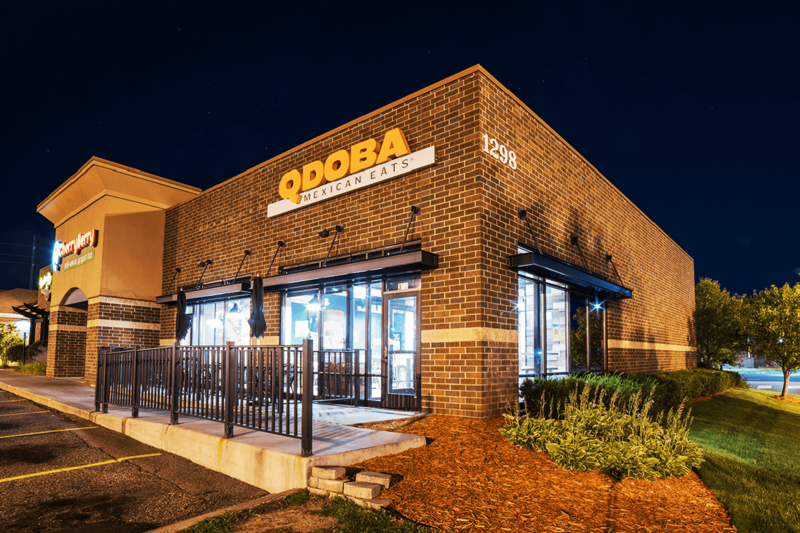 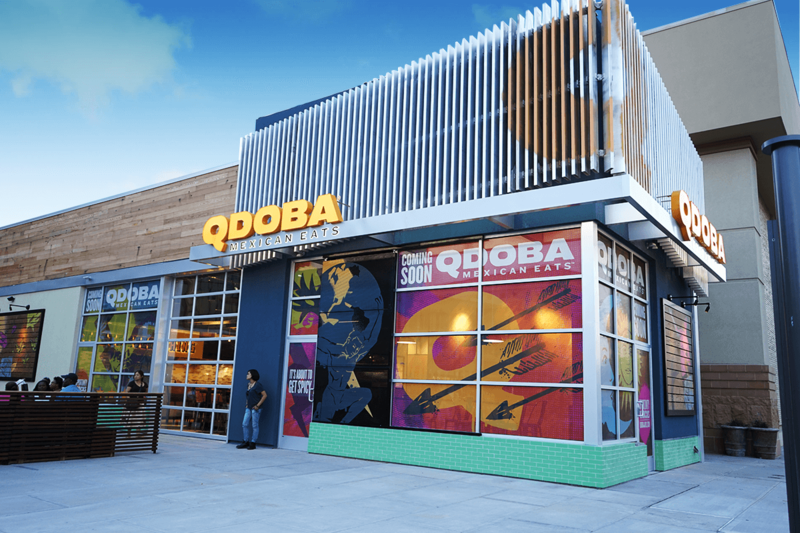 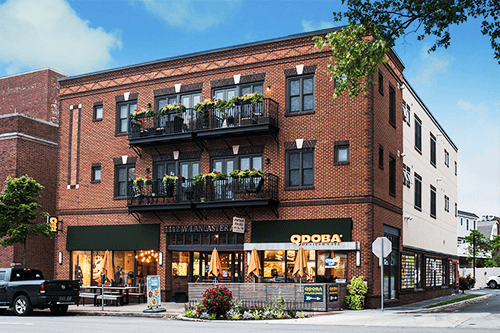 QDOBA is quickly expanding all throughout North America. The map below indicates our available territories and some of the hot markets where we are aggressively expanding our outreach in the United States. Contact the QDOBA franchise and licensing team to learn more about the availability of the areas and territories that pique your interest. Join the QDOBA team on our BOLD journey to bring our Mexican restaurant concept to consumers, and add a little FLAVOR to your portfolio.